Denmark on October, 2 2018 announced that it will ban the sale of new fossil fuelled cars by 2030 and hopes to have one million electric and hybrid cars on the roads by then. In a speech to parliament, Prime Minister Lars Løkke Rasmussen said that “diesel and petrol cars in Denmark must be the past. The future is green,” adding that all sales of new fossil-fuel-powered cars will cease in 2030.Rasmussen’s energy minister, Lars Chr. Lilleholt, announced the ban during the government’s climate council last week but did not mention a timeframe in any detail. “In just 12 years, we will prohibit the sale of new diesel and petrol cars. 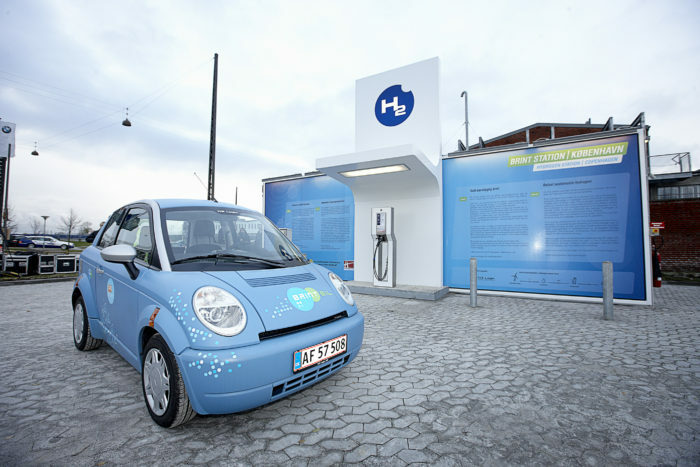 And in 17 years, every new car in Denmark must be an electric car or other forms of zero-emissions car,” Rasmussen said, implying that hybrids will be phased out in 2035. Together with its phasing out of coal (see Finland), Den,rk is joining an increasing number of countries France and UK (in 2040) and Paris, Madrid, Mexico City and Athens that have all said they plan to ban diesel vehicles from city centers by 2025 that are looking beyond fossil fuels in the next decades.